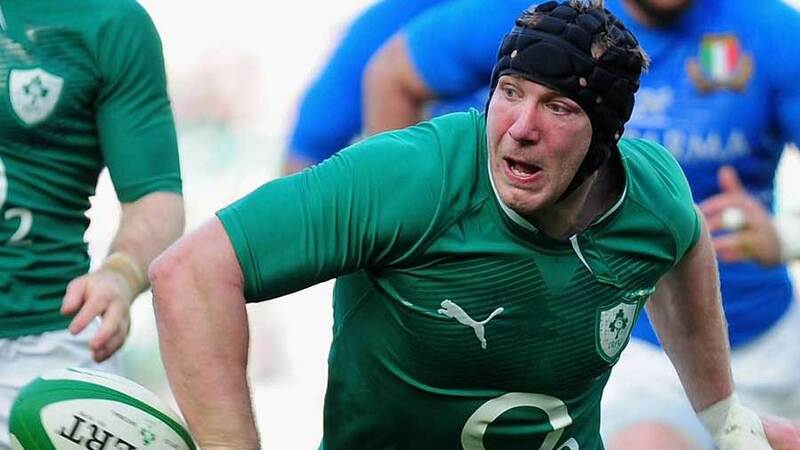 Stephen Ferris could see his career ended by a recurring ankle injury, with the Ulster flanker's management company insisting a decision on his future needs to be made soon. Ferris has been dogged by an ankle problem for almost a year and a half after sustaining the injury against Edinburgh in November 2012. He underwent 16 months of rehabilitation to return for Ulster in March, but broke down in training just four games into his comeback. "There are still ongoing tests on the ankle," Ferris' management company told BBC Sport. "Having not played for a number of weeks, and not going on Ireland's tour, decisions will have be made very soon on the best move forward for Stephen." Ferris returned for Ulster as a replacement against Scarlets in March, before making appearances against Edinburgh, Cardiff and Saracens. However, his ankle did not hold up to the strain and he has missed the rest of the season. Speculation has been mounting that Ferris' career could soon be over after 100 appearances for Ulster and 35 caps for Ireland caps. His last international cap came in the Six Nations against England in 2012.